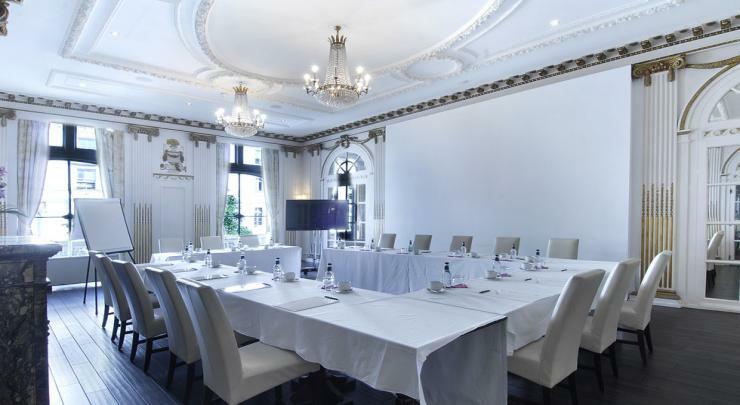 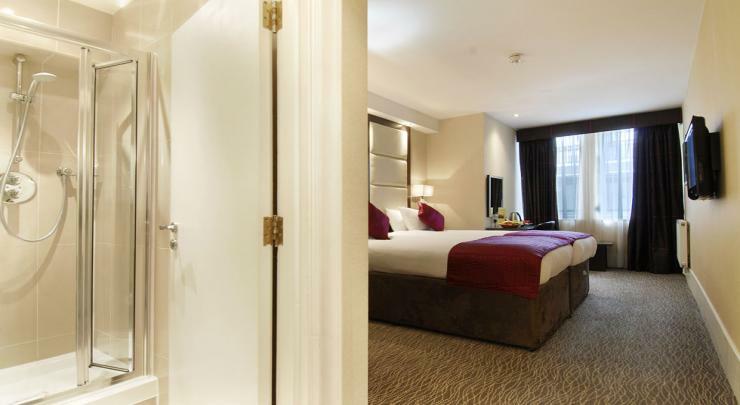 Grand Royale London Hyde Park is located in Paddington adjacent to Hyde Park and Notting Hill whilst being surrounded by all the excitement of London's West End. 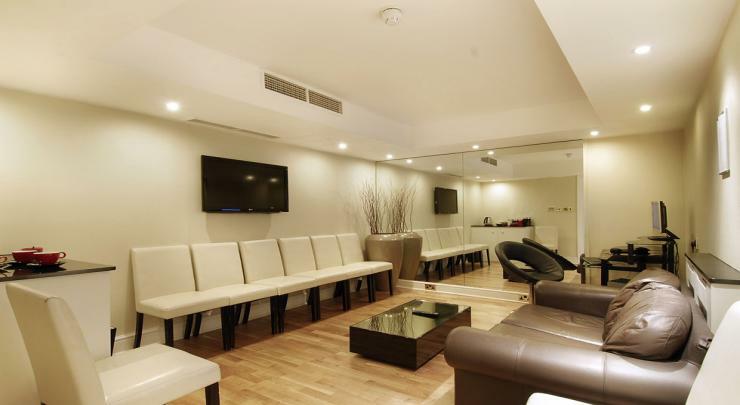 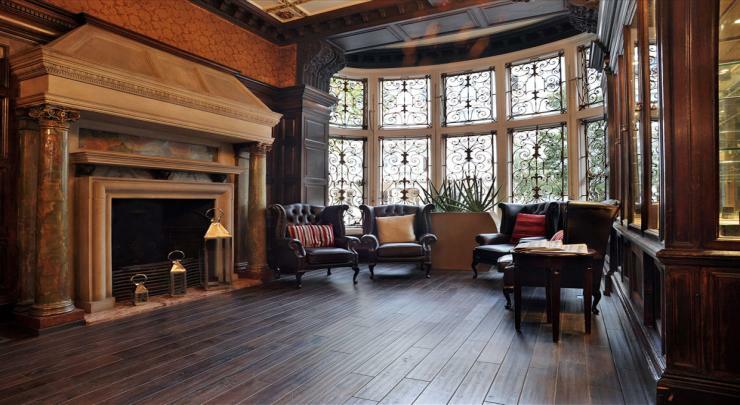 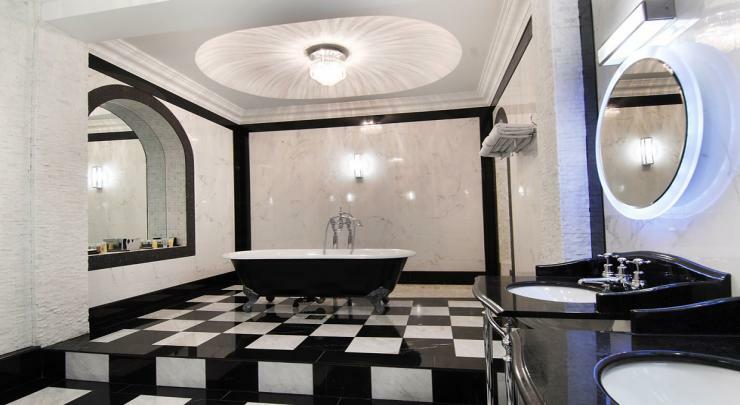 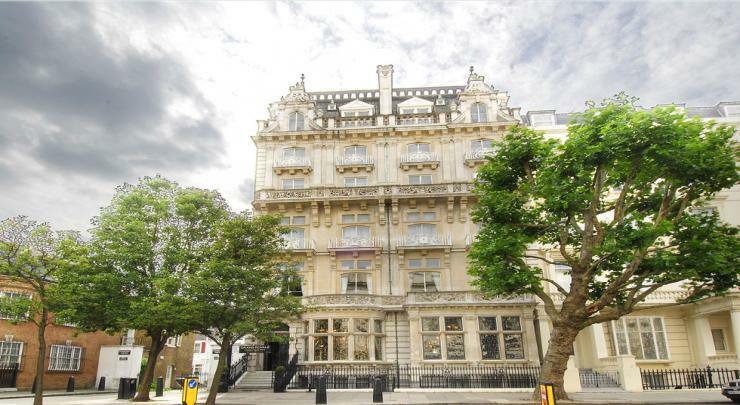 The newest luxury property in London is located close to major transport links and within easy reach of Heathrow Airport, making it an attractive proposition for frequent fliers and business travellers. 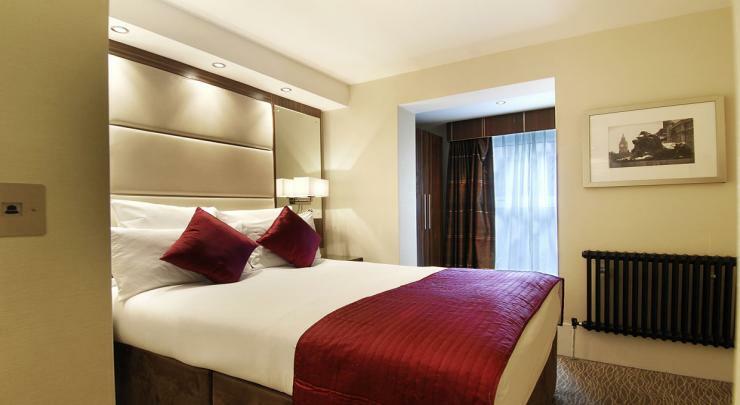 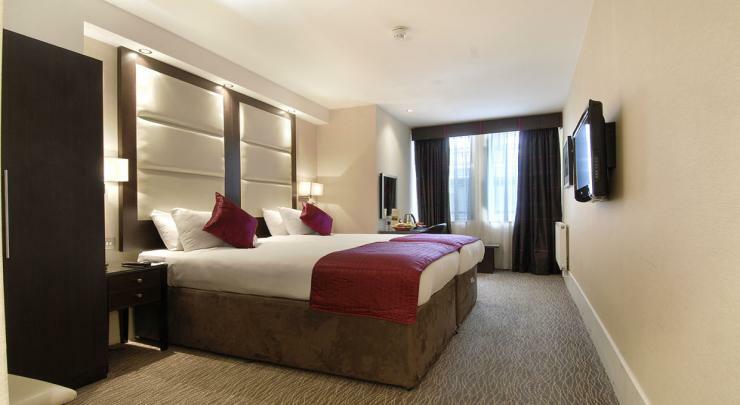 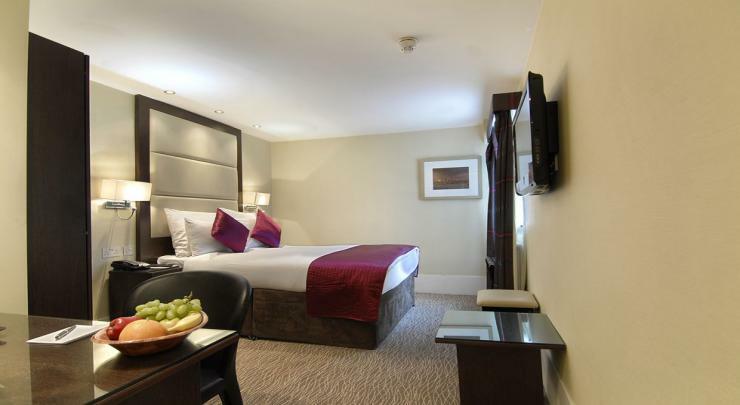 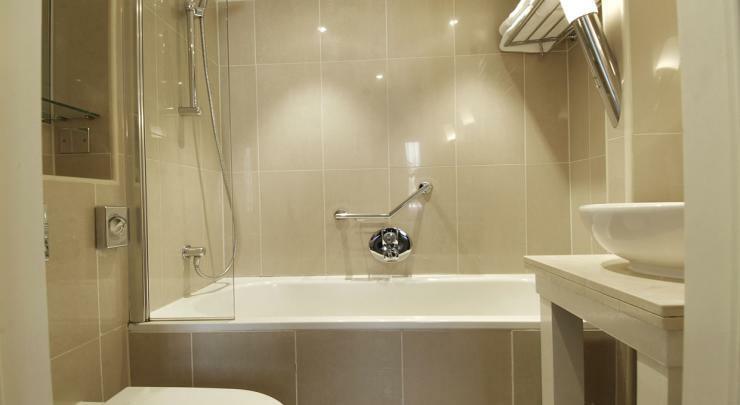 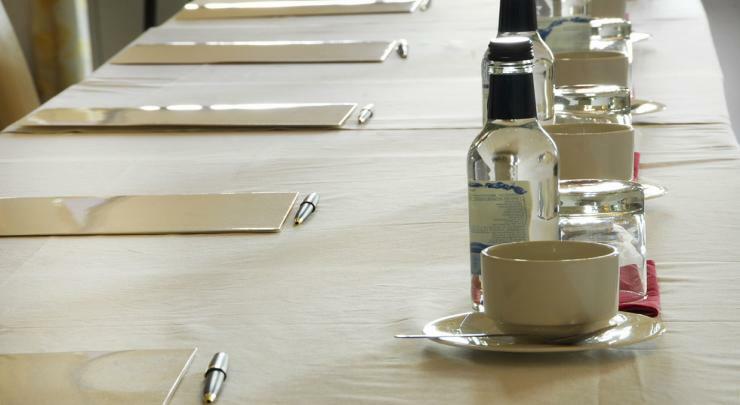 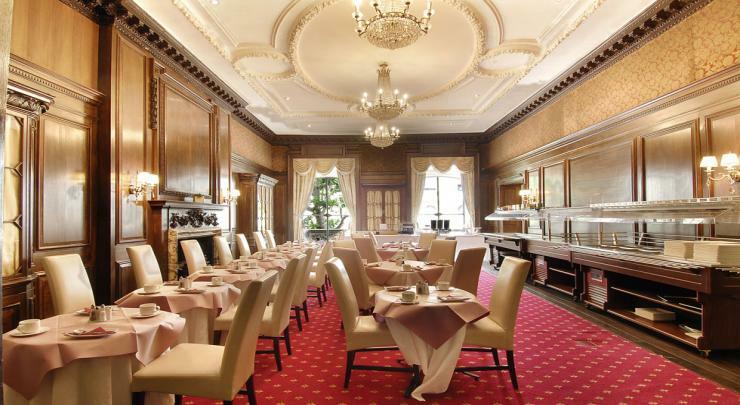 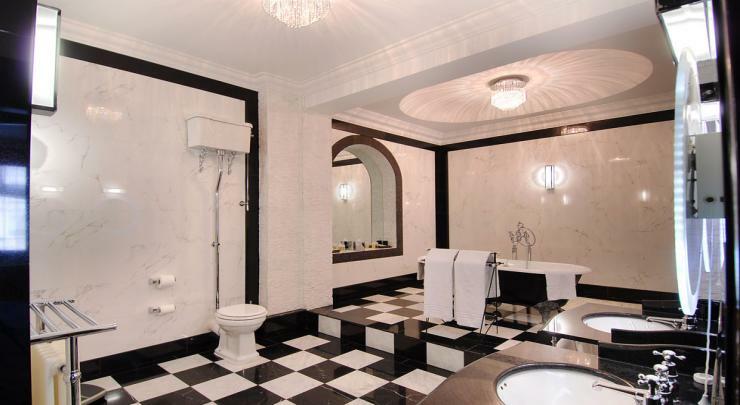 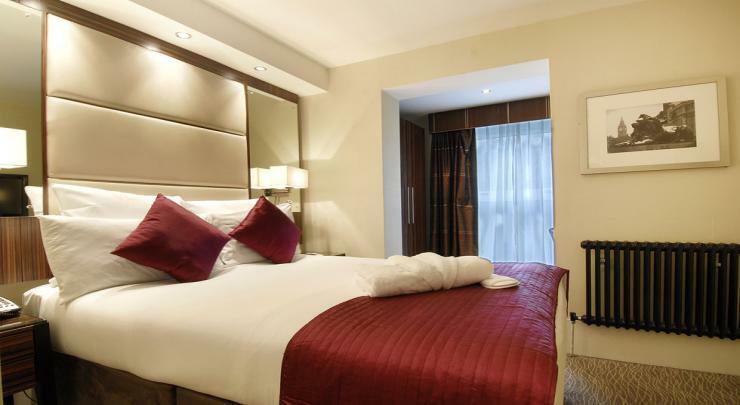 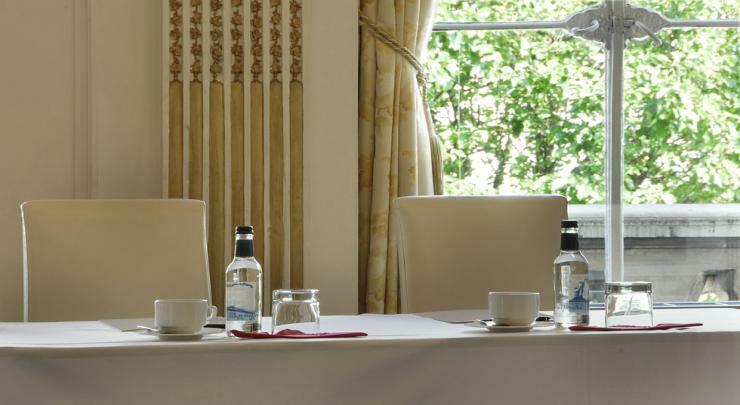 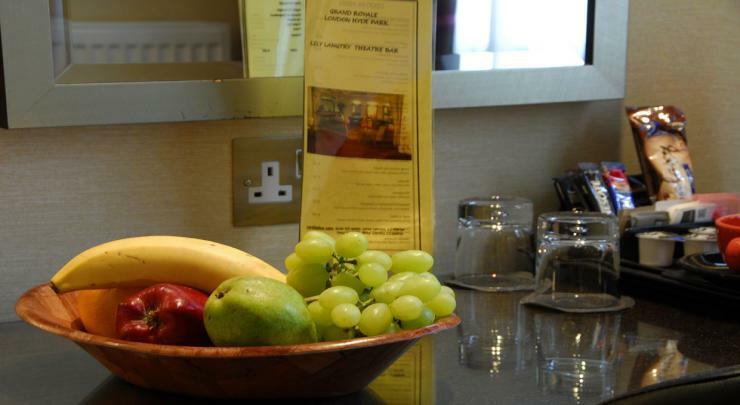 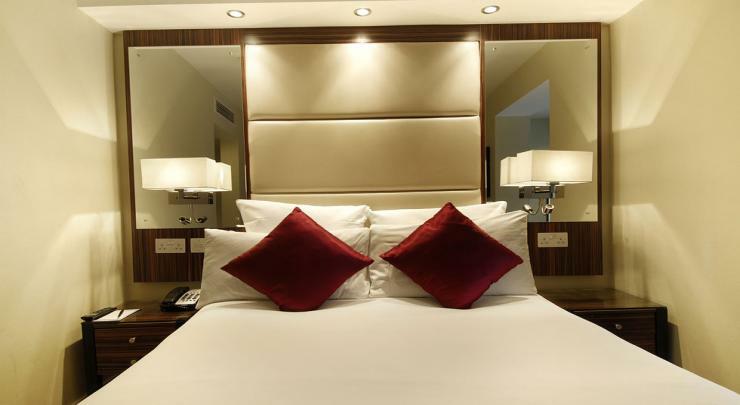 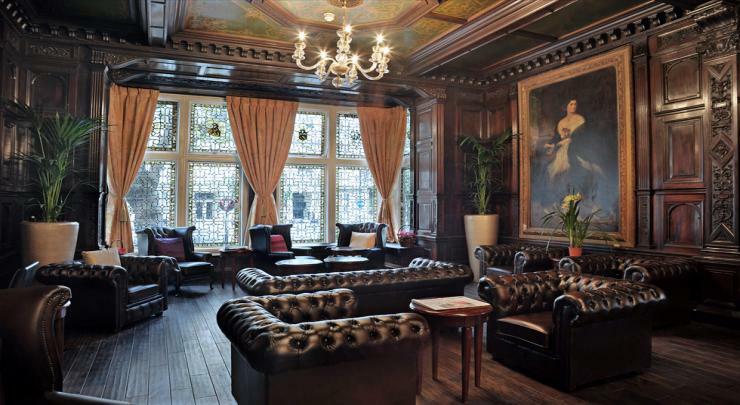 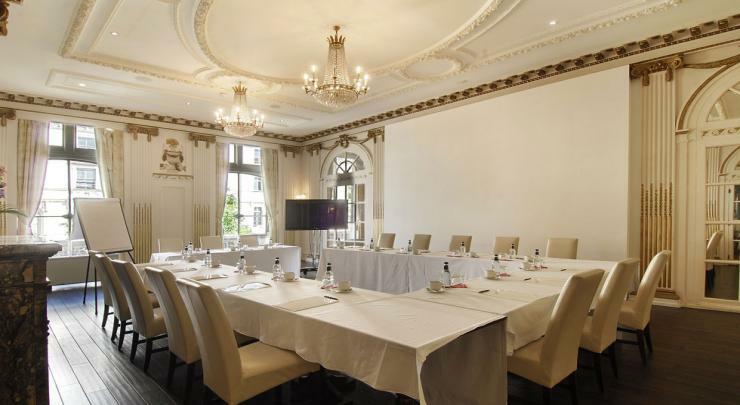 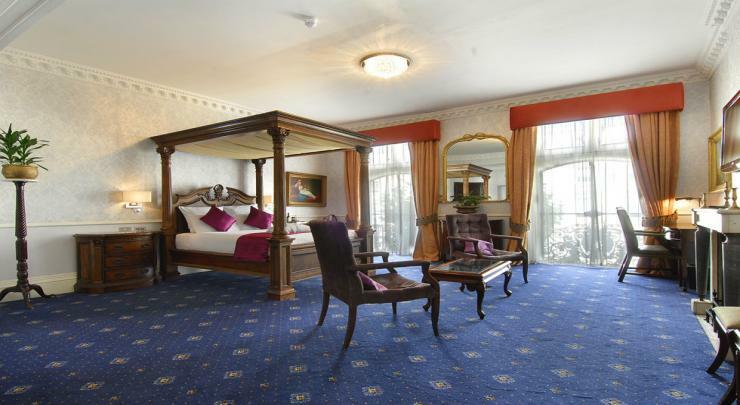 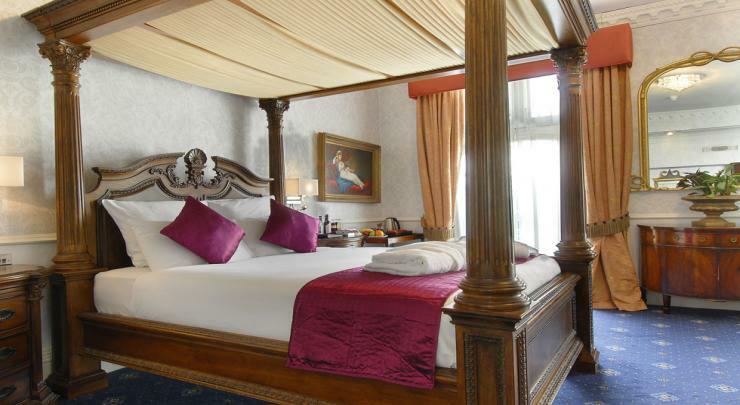 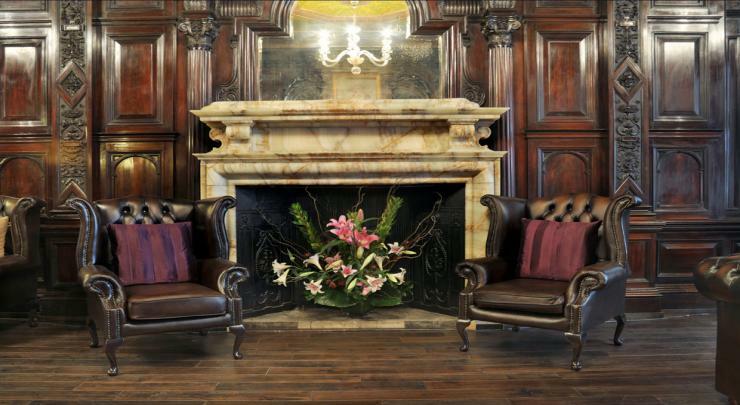 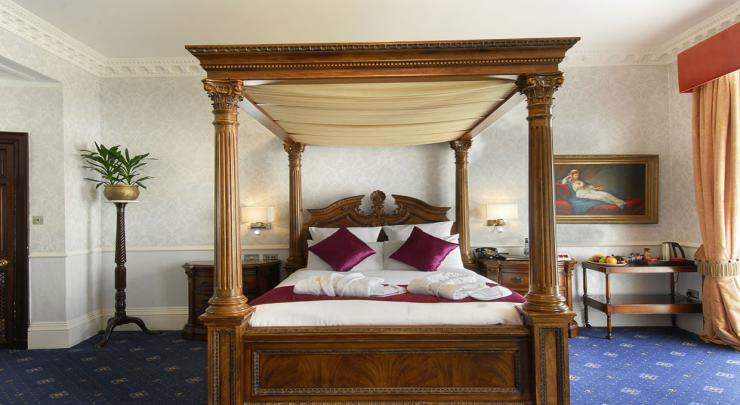 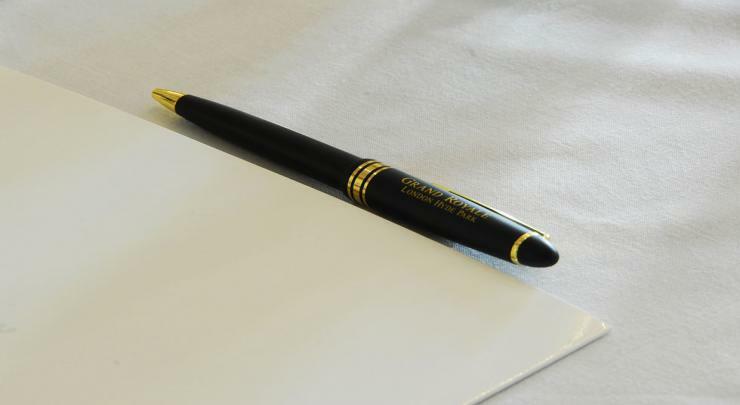 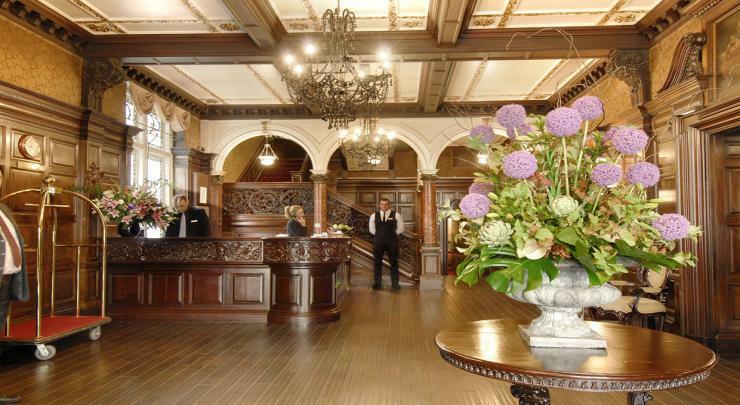 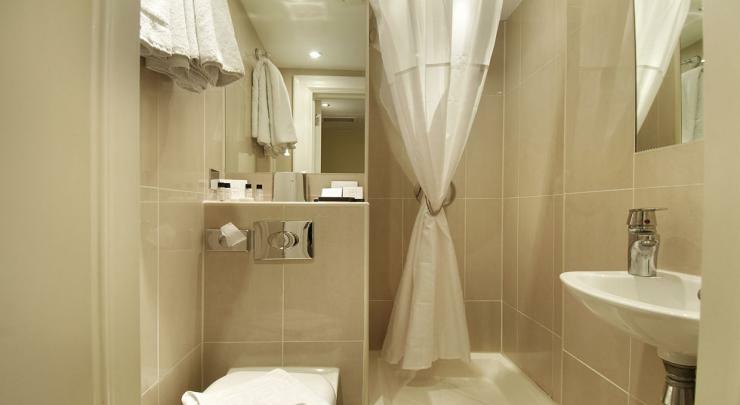 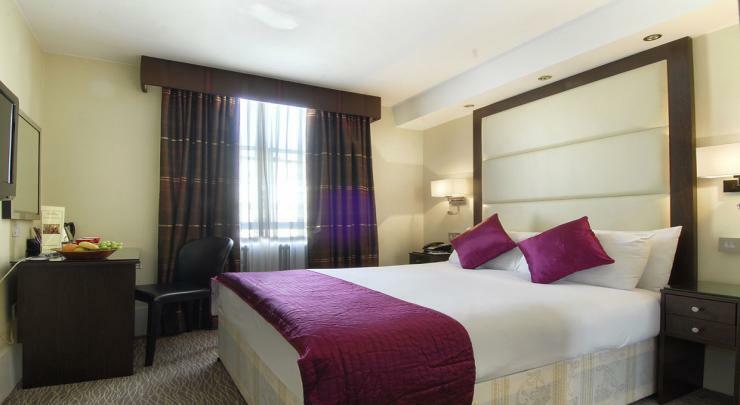 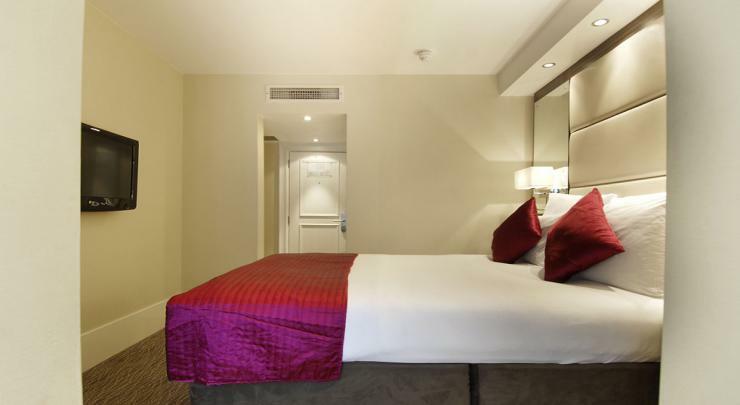 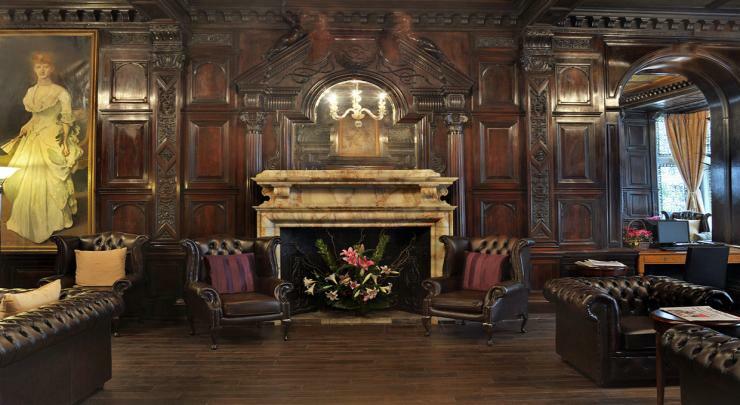 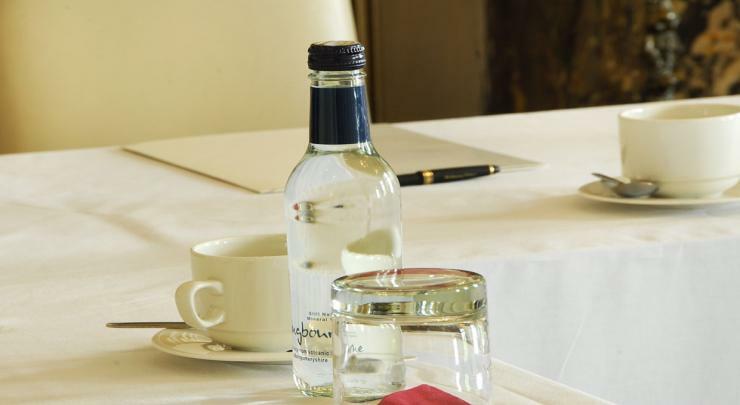 The Grand Royale London Hyde Park offers a superb choice of accommodation, with an emphasis on luxury comfort. 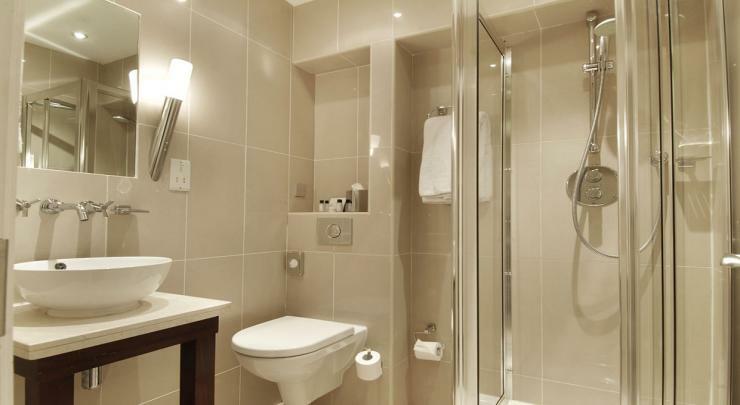 The bedrooms are tastefully designed with magnificent bathrooms and rain showers reflecting the latest in design and technology. 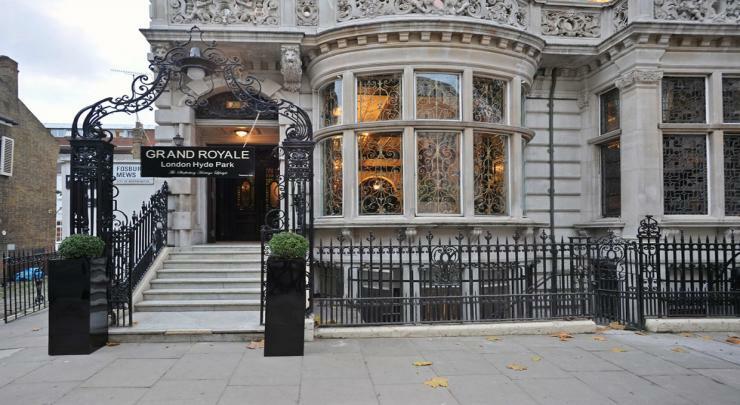 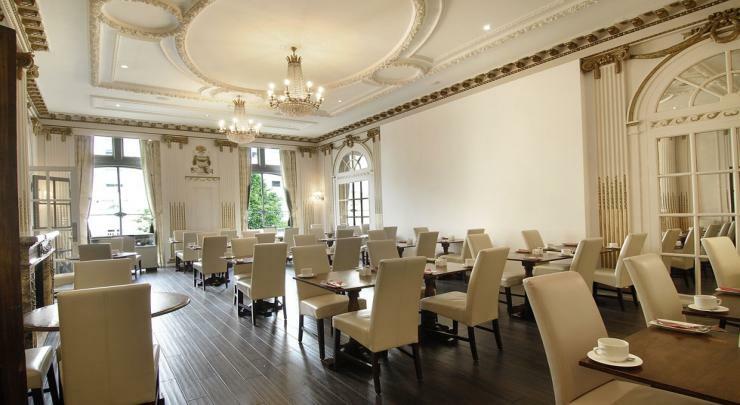 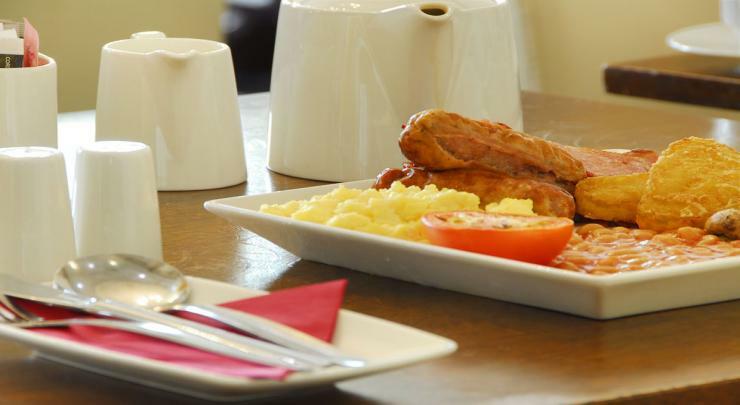 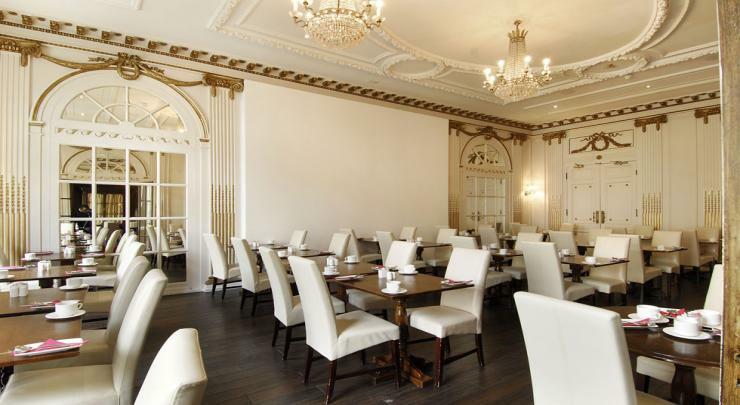 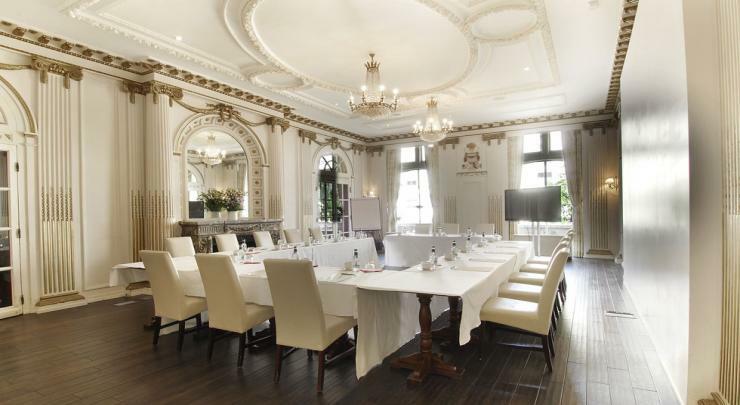 The restaurant is open for breakfast only, Grand Royale London Hyde Park vibrant restaurant is a stylish experience! 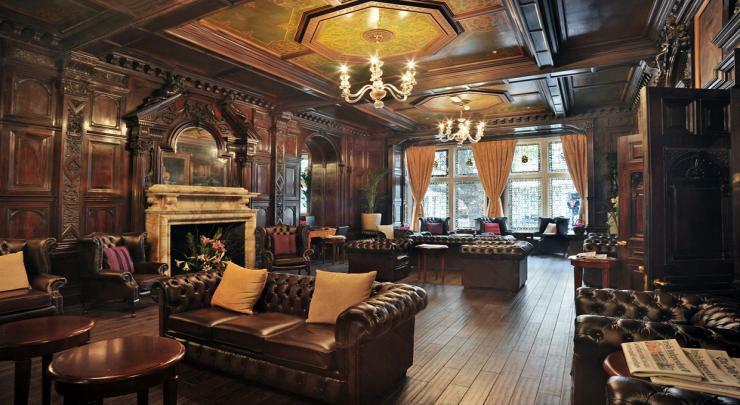 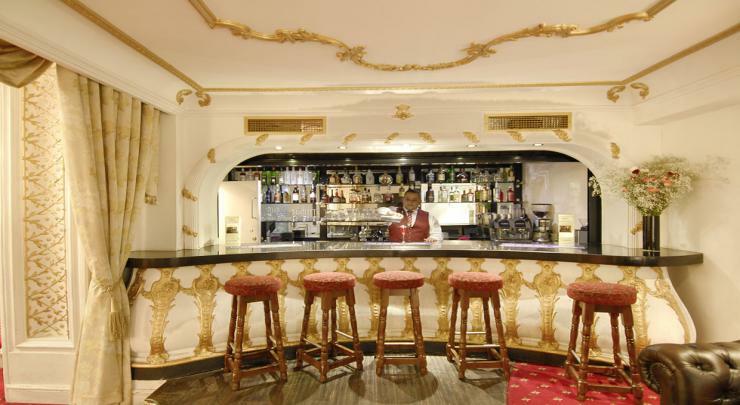 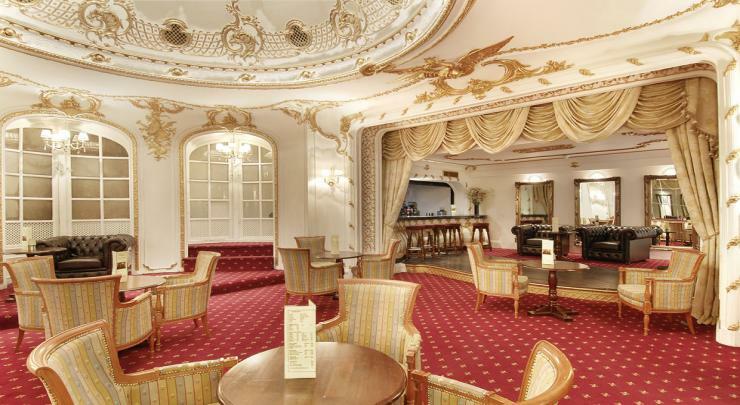 Unwind after a busy working day or sight seeing day in an elegant setting at the Grand Royale London Hyde Park Theatre Bar. 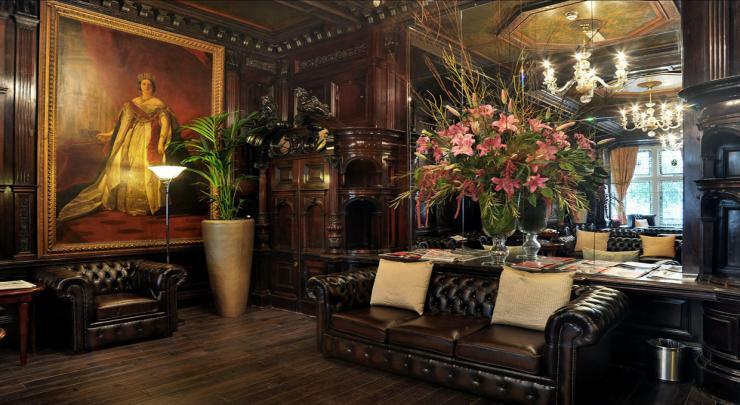 It features an intimate sense of comfort and serves light appetizers, a sophisticated selection of wines, international beers, whiskeys and a variety of specialty cocktails in a relaxed and friendly atmosphere.